While Tao gave me serious pause about the SJS series, Test of Nerve hooked me. It’s a suspenseful, gritty psychological cloak-and-dagger, one of the best 1-hour dramas I’ve heard from Big Finish so far. Sarah and friends find another strand of the shadowy web they’ve been investigating, this time a biological weapons research firm that’s getting cosy with the UK government. Once again, there’s a larger, secret organisation behind it, the same one that’s been hounding Sarah Jane and ruining her reputation, her bank accounts, and sending her on the run ever since she investigated and exposed one of their puppet corporations. She’s closing in on them, but they’ve been keeping tabs on her, and their leader wants revenge. The target: Sarah’s friends, whom she’s been using as willing pawns to assist her now that authorities no longer believe her. All London is under dire threat, and Sarah will have to make a desperate, impossible choice: whom to sacrifice? And how will her friends — not trained UNIT agents, just ordinary people— feel about that choice? This is excellent meta on the Doctor-companion relationship without the Doctor or UNIT ever entering the story. Despite the fact that audio Sarah Jane is far more hard-nosed than she would be in the Sarah Jane Adventures five years later, it’s a plausible extrapolation of her classic Who arc. 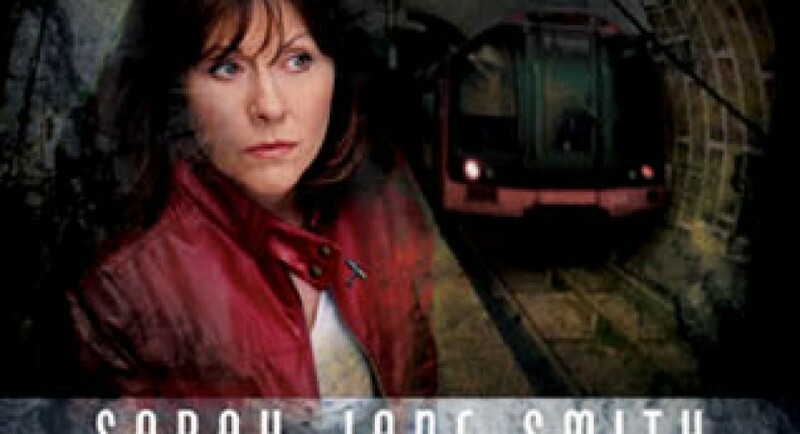 Lis Sladen plays her superbly, never losing Sarah’s sympathetic and caring nature, but adding a layer of iron which is both strength and character flaw. Kudos also to Lis Sladen’s real life daughter, Sadie Miller, for a gutsy performance as Nat. Jez Fielder/Jeremy James, is, as usual, an appealling mix of sarcasm and decency as Josh, a young man who has a Who companion’s knack for landing in dire scrapes. During the epilogue of Test of Nerve, we finally learn the name of Sarah’s Moriarty: Ms. Winters. It’s been 30 years since I watched classic Who regularly, and I had to resort to TARDIS Wikia to remember who she was: the villain in the first Tom Baker story. Of course, the final showdown between her and Sarah is yet to come. Claudia who dies in this story was Sarah’s insider contact in the previous one. It’s one more death on Sarah’s conscience, one more reason for her not to involve Josh and Nat more than she absolutely must.